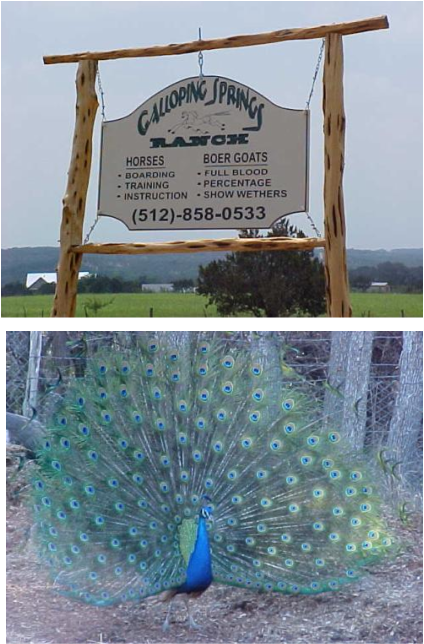 Galloping Springs Ranch is a dressage boarding and training facility in Dripping Springs, Texas. We offer full service care for the devoted competitor. We regularly host clinics and attend USDF affiliated competitions. Furthermore, our staff has over 50 years of combined experience and contacts in North America and Europe to make your dressage dreams come true. Our facility is tucked away on a quiet farm road, which offers a peaceful environment for you to focus on training and enjoy your horse's company. Located outside of Austin, we are less than fifteen minutes from the Polo Club and Dripping Springs Ranch Park equestrian facilities.